When a company, in this case, Apple, replaces one simply named product like the Apple Pencil with an identically titled successor, you’d usually be forgiven for assuming that the old product is about to be discontinued. Otherwise, advertising things like “Apple Pencil support” would become super confusing for people who are shopping for a new iPad. You’d think so, but Apple apparently has no such qualms. Today, it introduced an updated iPad mini and a new iPad Air. 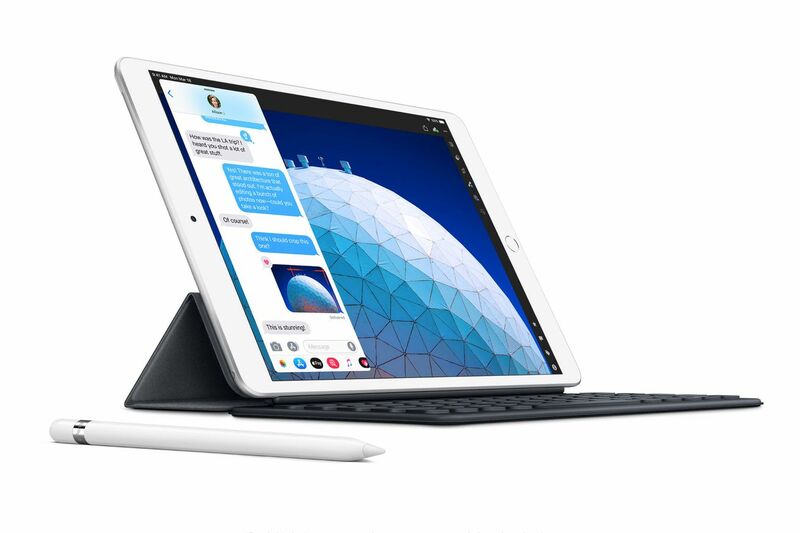 Both of them arrived six months after the launch of the second-generation Apple Pencil, and both offer compatibility only with the first-generation Apple Pencil. Poll: Which is your favorite major #tech stock reporting earnings this week?